Pita is the pseudonym of Editions Mego founder Peter Rehberg. With two decades of pioneering activity under his belt 2016 saw a surge in new activity. Following a return to live solo performance came the release of his first solo record in 12 years, ‘Get In’. With a new ‘modular’ set up Pita has continued playing live with fresh dimensions added to the idiosyncratic beauty/hostile tension that resides in all of his work. Born in London, Peter Rehberg has resided in Vienna for most of his adult life. 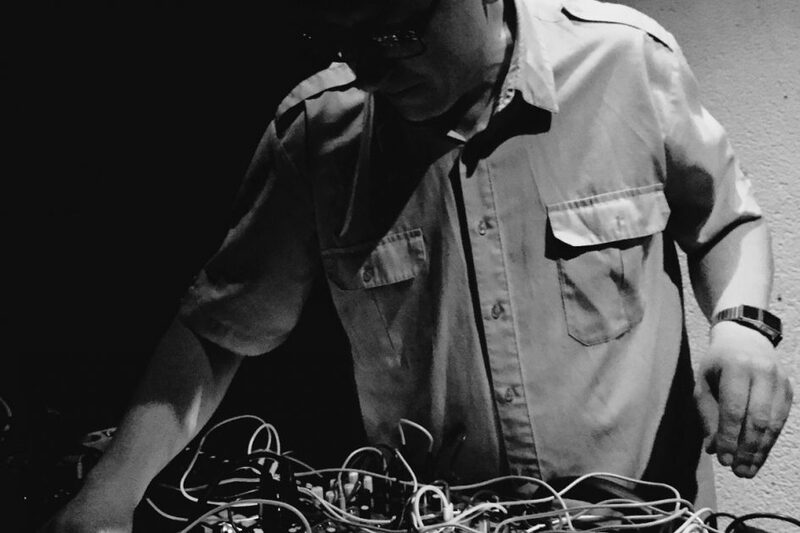 It was here in the early 90’s that Rehberg harnessed aspects of noise, industrial, electro-acoustic and techno to develop a new approach to music. Whether constructing an album entirely from the recordings of a fridge or harnessing the live electronic potential of laptops soon after they hit the market Pita has always been at the forefront of contemporary radical music practice often paving the way for many to follow. Birthing the extreme computer music genre, scoring the works of controversial French theatre director Gisele Vienne, ongoing collaborations with Jim O’Rourke, Fennesz, Marcus Schmickler and Stephen O’Malley all define Rehberg’s open ended approach to the creative act. As head of the influential Editions Mego family of labels, he has released albums by renowned artists like Fennesz, Heather Leigh, Klara Lewis, Kevin Drumm, Thomas Brinkmann, Florian Hecker, Bernard Parmegiani, Russell Haswell, KTL, Iannis Xenakis, Oren Ambarchi, Bill Orcutt, Mark Fell and many more.